First of all, I apologize because I do not speak German so I have to ask in English. 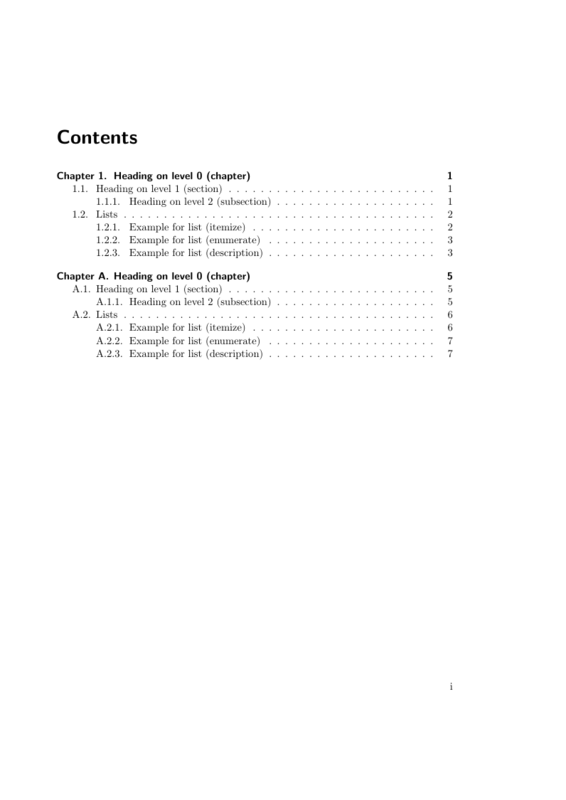 I have made this minimal example where I'm trying to put "Chapter" + "it's number" in front of every chapter in the TOC. It works well except because it uses "Chapter" and not "Appendix" in front of appendix entries. I attach an image to show it. What I can be wrong? Compare the *.toc file with and without this change to see the difference.